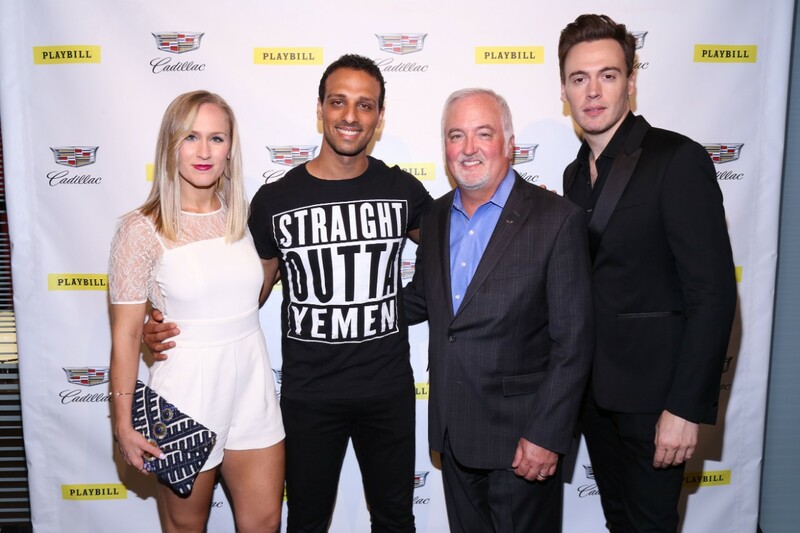 In addition to the partnership with Playbill, Cadillac will be featuring a digital rainbow flag on the Cadillac House colonnades. The animated pride display builds on the print advertisement created for the Rainbow Playbill and will be shown on the colonnades through the end of June. 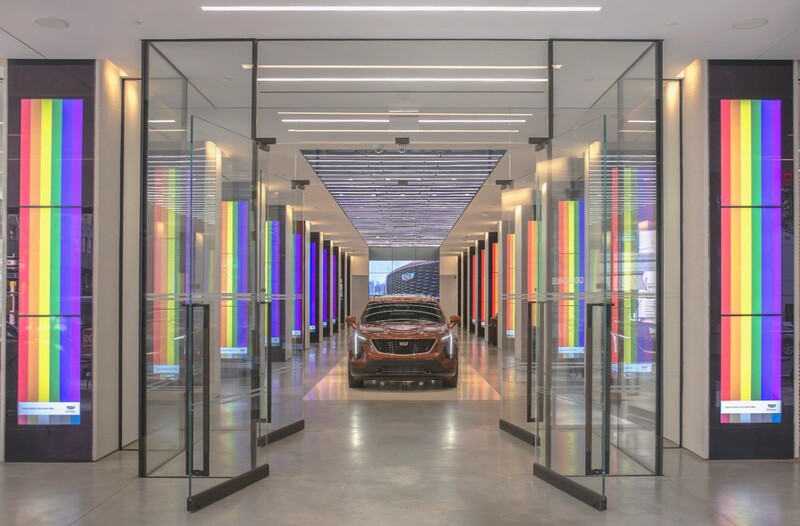 The colorful display at Cadillac House complements the rainbow flags that will fly at 69 General Motors North American offices and manufacturing facilities throughout the United States, Canada and Mexico during the month of June. The tradition of flying the rainbow flag in honor of LBGTQ Pride Month at GMNA facilities began in 2014 and has expanded to more facilities every year. At the culmination of the month, the Cadillac Instagram account will feature the story of the 1969 Cadillac deVille “Stonewall Car.” The vehicle, independently owned by the Stonewall Veterans Association, has been a staple of the New York Pride Parade for decades. 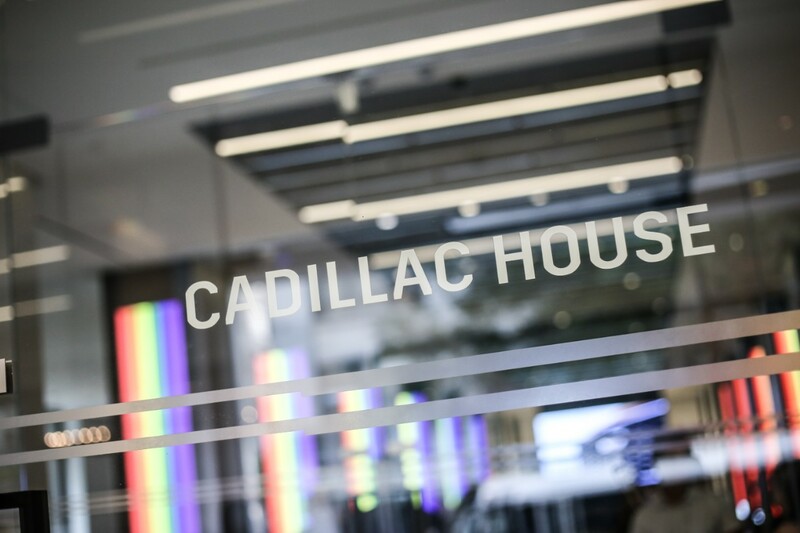 Following Pride Month, Cadillac will continue to support numerous organizations throughout the year, including God’s Love We Deliver, the Trevor Project, Point Foundation, Human Rights Campaign, GLSEN, the GLAAD Media Awards and the LGBT Centers in Los Angeles and New York. 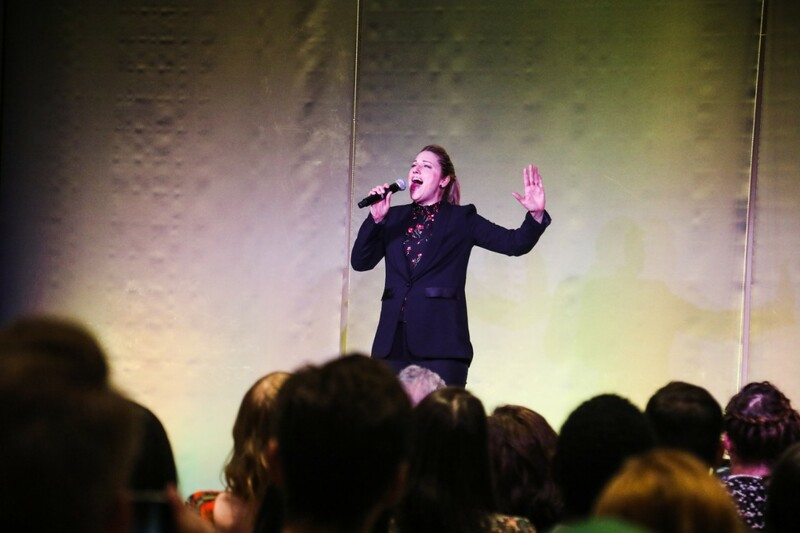 For the 12 of the past 13 years, GM has scored a perfect 100 on the Corporate Equality Index conducted by the Human Rights Campaign, a national benchmarking survey and report on corporate policies and practices related to LGBTQ workplace equality. The CEI evaluates LGBTQ-related policies and practices including non-discrimination workplace protections, domestic partner benefits, transgender-inclusive health care benefits, competency programs and public engagement with the LGBTQ community. GM’s efforts in satisfying all the CEI’s criteria resulted in a 100 percent score and the designation of a Best Place to Work for LGBTQ Equality. GM has a long history of supporting a fully inclusive work environment, and diversity is an integral part of the company’s culture and success. The 10 Employee Resource Groups, including the LGBTQ and Allied ERG and GM PLUS, help GM to benefit its customers, employees, communities, suppliers and dealers.